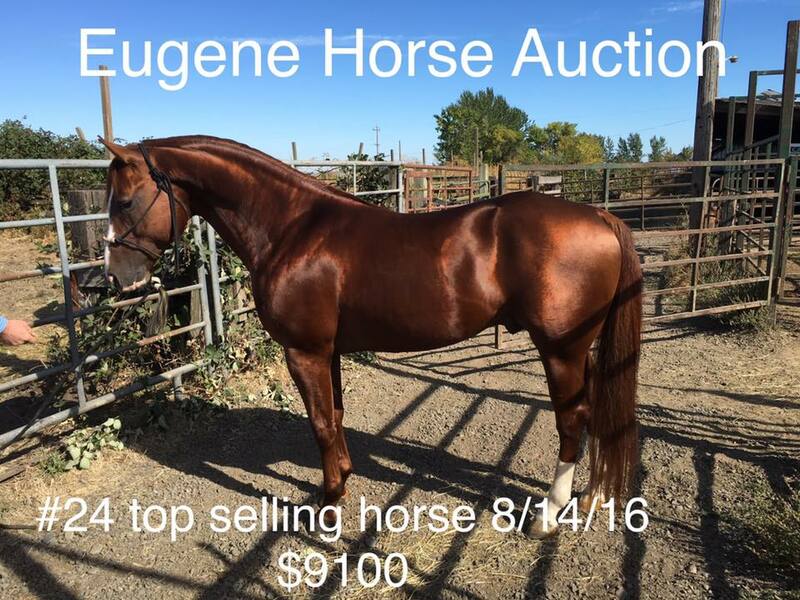 Eugene livestock auction provides an outlet for buyers and sellers to come together to buy and sell horses. See our Facebook group page as it promotes the horses consigned to the sale with the purpose to help find horses great homes. The goal of this group is to provide as much information and photos as possible to allow potential buyers the chance to see what is available and help to network horses so more people can see them with out being at the auction. See our website and Facebook page for additional details.